Raise your hands high if you enjoy a good protective style? 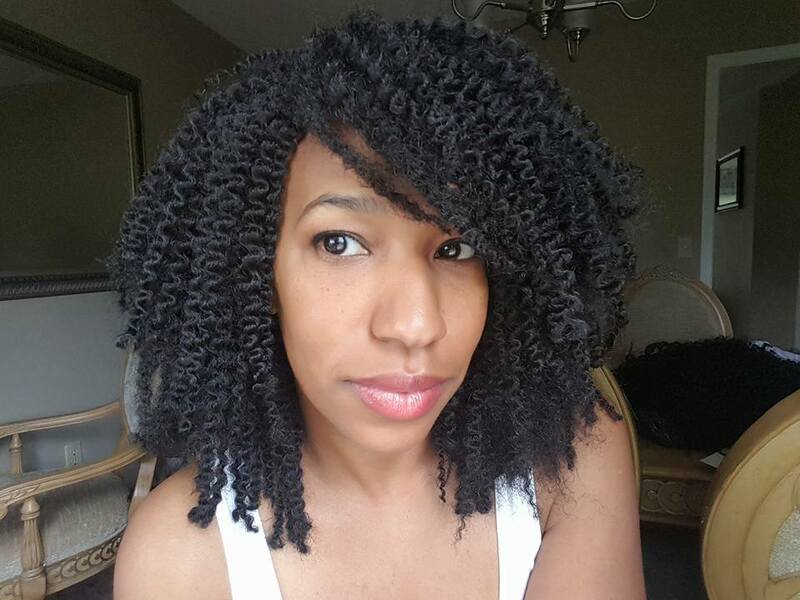 Over the last two years, Crochet styles have taken the natural hair movement by storm. 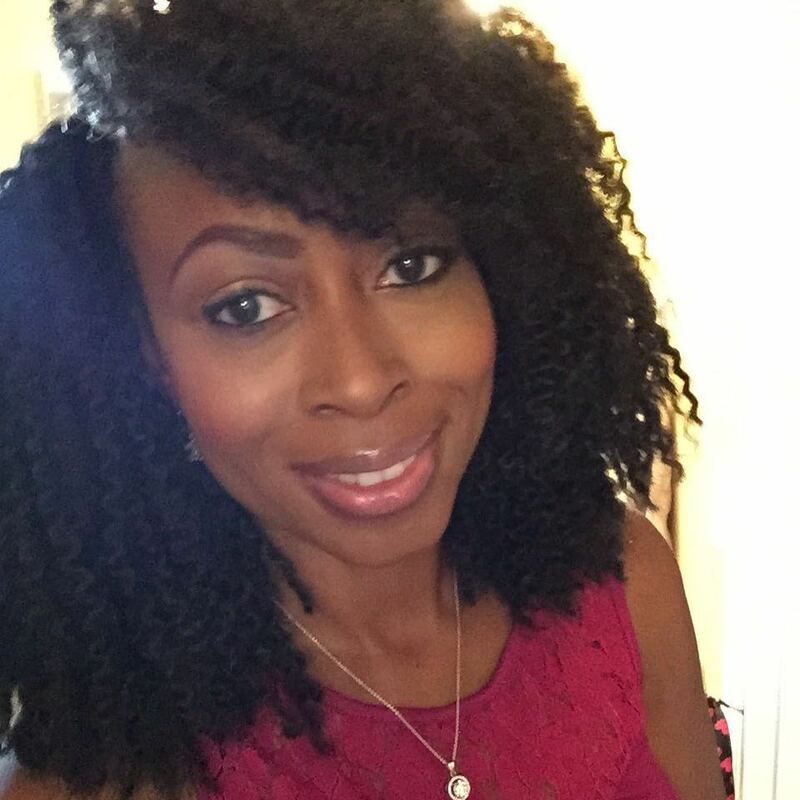 Now women are venturing into crochet wigs to give their hair underneath a break. Honestly, I wanted to create a wig for myself because I wanted to doctor on my own hair. I wanted to be able to fully moisturize it, deep condition it weekly but still rock a crochet look. After watching countless Youtube videos, whaaaalaaa, I created my own. I love this texture because it was so similar to my own. It’s the Freetess Island Twist in 1B. In this picture, I was able to twist the front of my hair and leave it out. It was a perfect blend. On a separate occasion, I left and entire side of my hair out and pinned it up to the side. People were asking me about my hair all night (and my dress). Now my friend Tosha, is the first person I actually made a wig for. 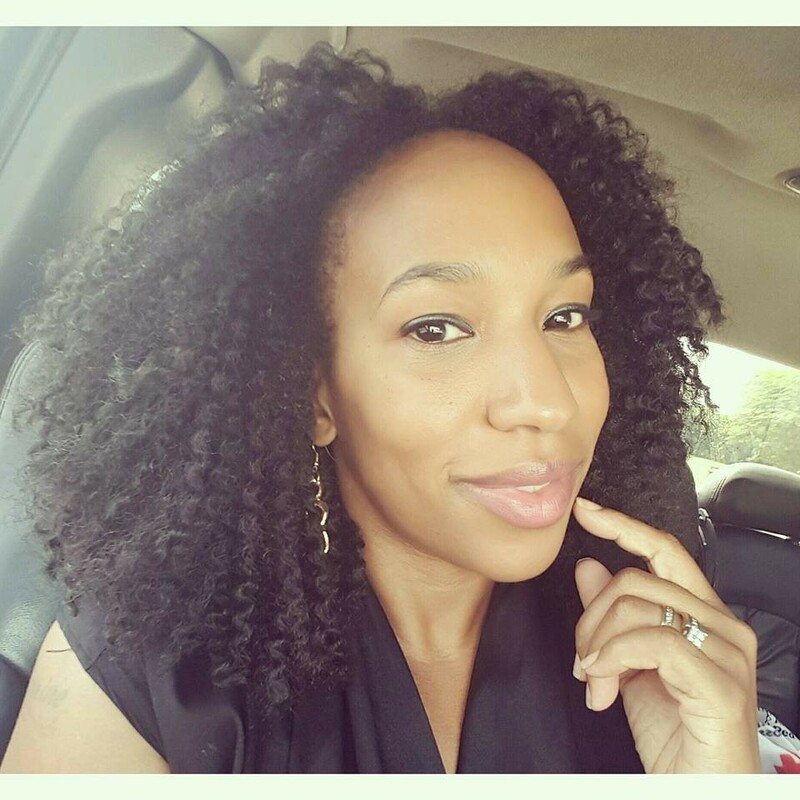 I used the same hair (Freetress Island Twist 1b) on her and she looked great in it. After I created one for her and many for myself, I started getting multiple request for wigs. 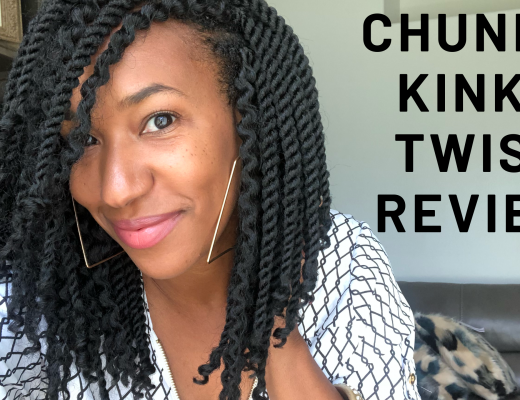 So now it’s your turn to own your own Crochet Wig!! 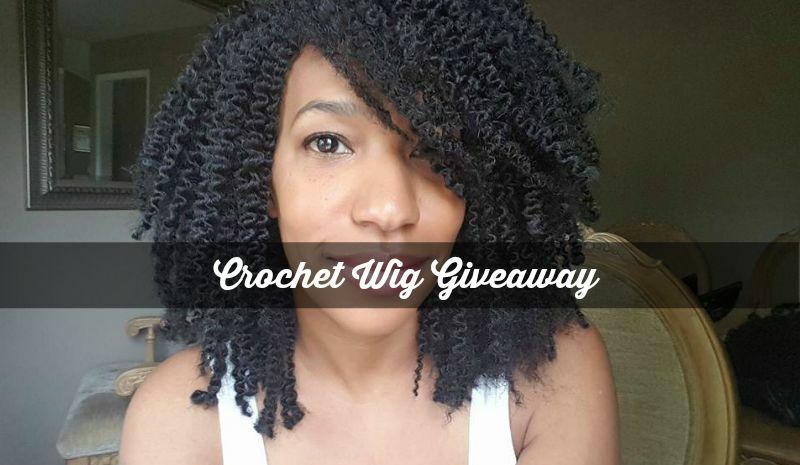 I am feeling generous and it’s so much better to give than receive – which is why I am giving away a brand NEW FREETRESS ISLAND TWIST CROCHET WIG!! a Rafflecopter giveaway This giveaway will run for one entire week. The wig in the picture above is the exact wig that a lucky lady will win! The color is 1b and was created especially to giveaway (or sale). I am going back natural. It has been about a month and I love my TWA. I would love to have this wig to switch it up! You are!! OMG! I bet you look so cute!! You know I just cut my hair off again too! Wigs are great for me when I am in a hurry or the weather is humid and I want to keep my hair safe and looking good. I so agree!! When you are a hurry, they worked perfectly! I love the way the wigs look. 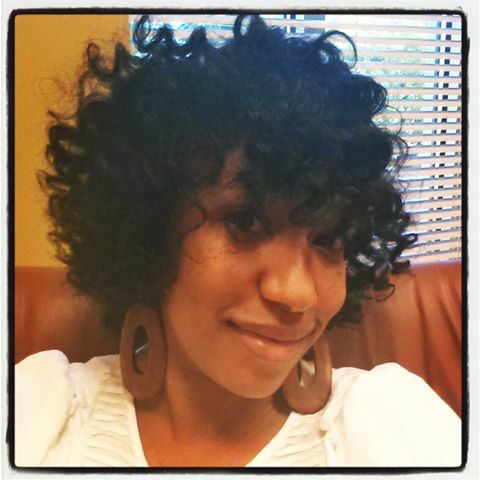 I made my own using Brazilian curly hair, and love the versatility. I haven’t won a wig before, but i would love to win so I can add to my collection. They’re so convenient especially when you are in a hurry and just want to give your own hair a rest. Love the protective style. Keep up the good work, B. Thanks Twin! They are so convenient for sure and I love that they look so natural too! Great style, just saw the Blonde one that looked fabulous on you! Thanks girl! That blonde one was for a customer, but that was sure out of my comfort zone. I’ve never worn a wig, but I’d love to see how one looks on me. I’m so excited about winning this beautiful creation!!! I need it right now in this in between stage while pregnant. This is amazing. I just started back working and would love more protective styling for to save time and allow flexibility with my natural hair. Thanks for all the great info you always share. I was watching your YouTube video last night. Your airport makeup, outfit and hair was so cute. I hope I’m in time for this giveaway! I was just saying I wanted a wig. I’ve never worn one before. 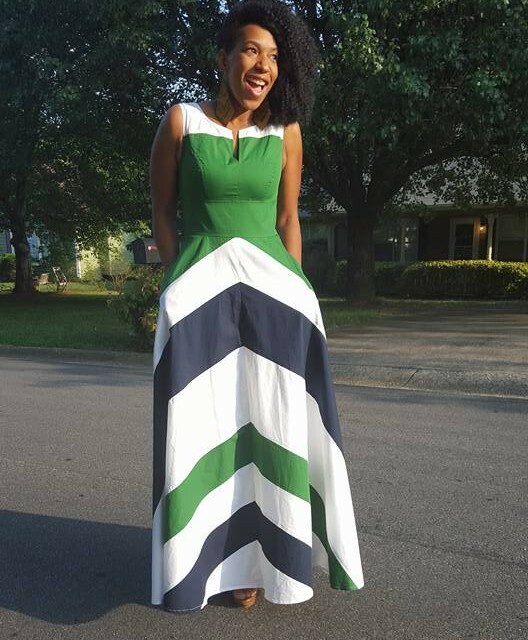 I’m transitioning and I’m looking for protective styles and ways to change it up.